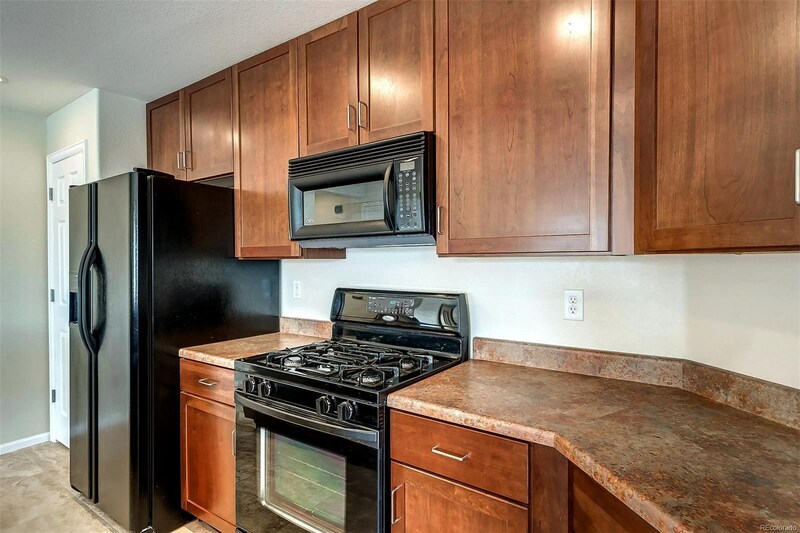 ACCEPTING BACK UP OFFERS, STILL AVAILABLE FOR SHOWINGS. 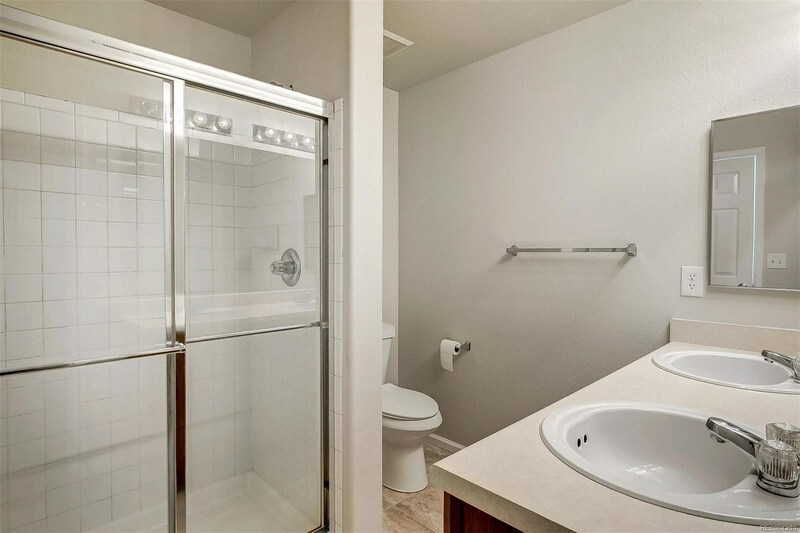 Penthouse living with access to everything you need! 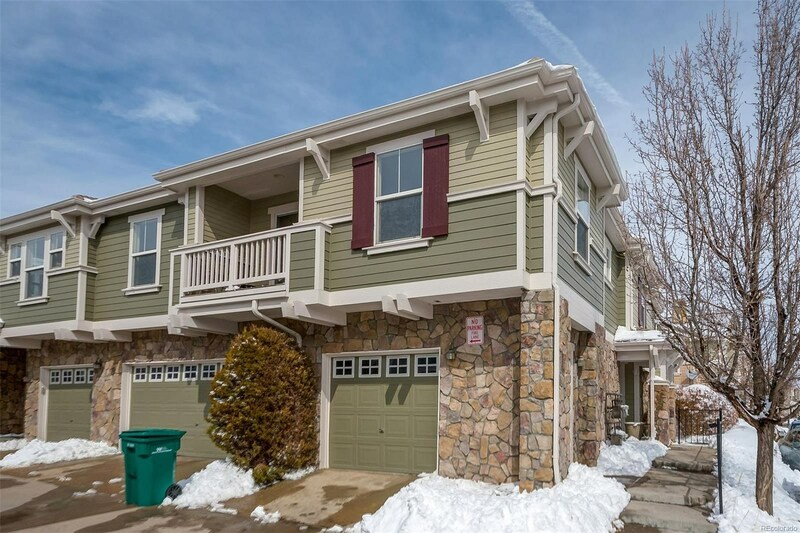 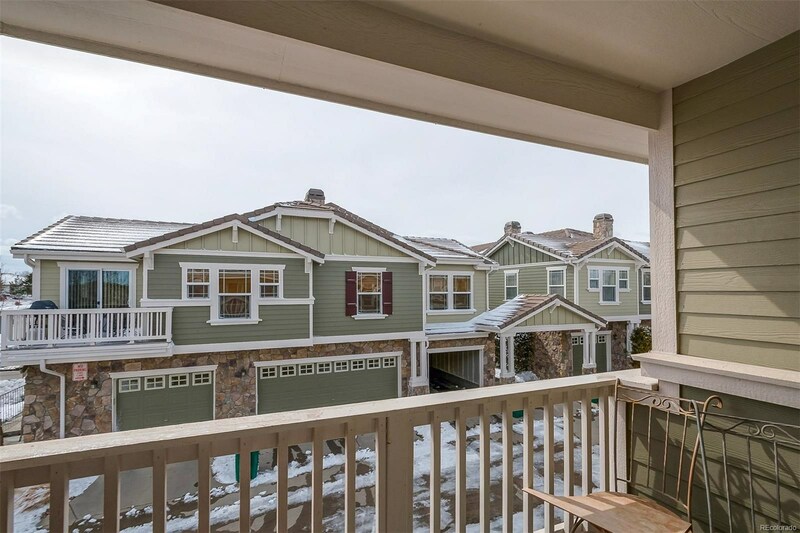 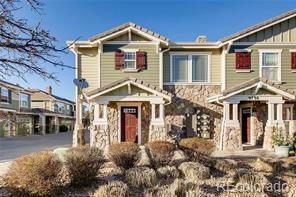 Lincoln Light Rail Station, E-470, I-25, Park Meadows, Parker, Walk to 24-hour fitness, wildlife experience and more. 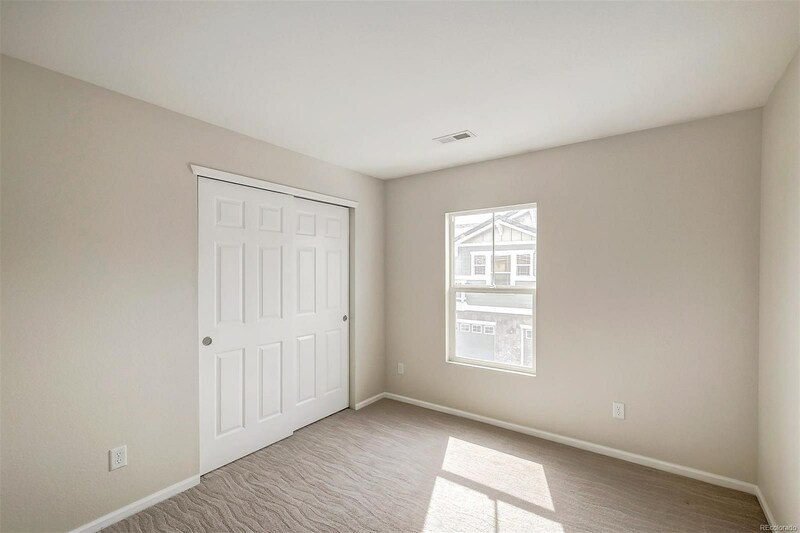 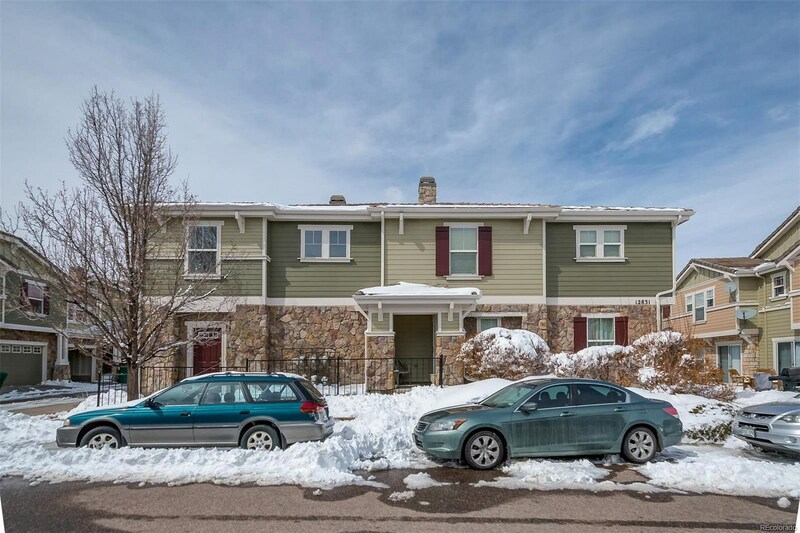 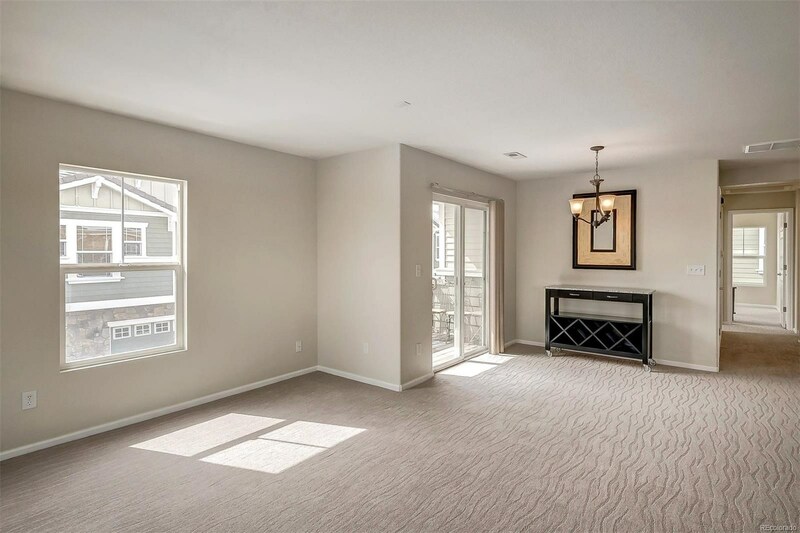 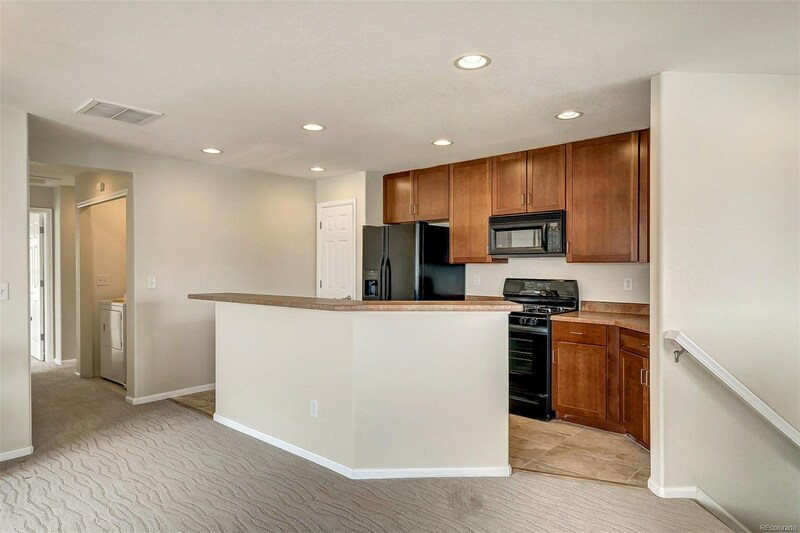 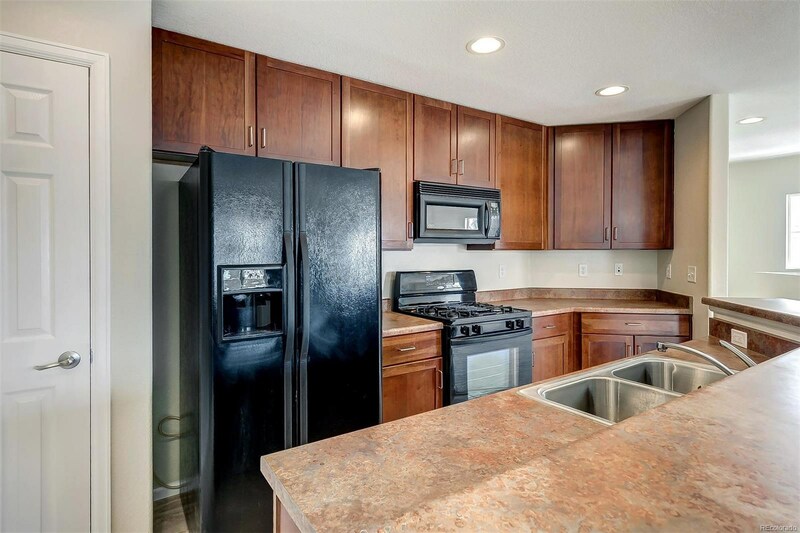 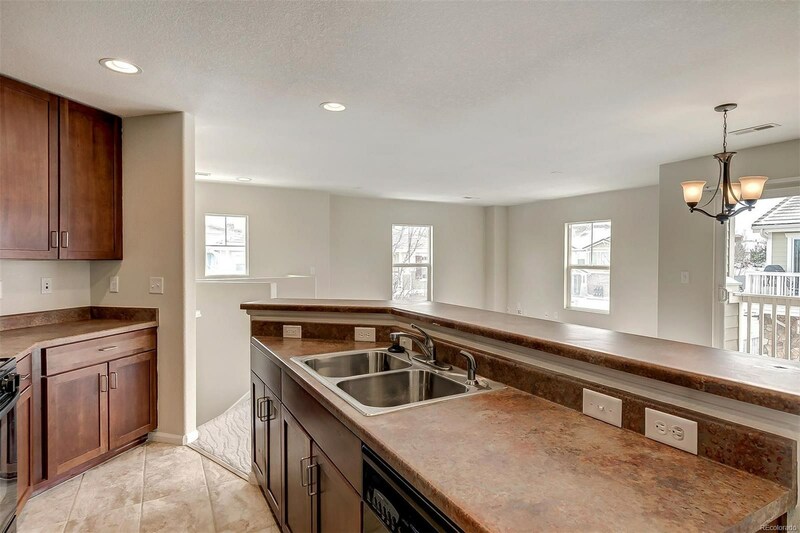 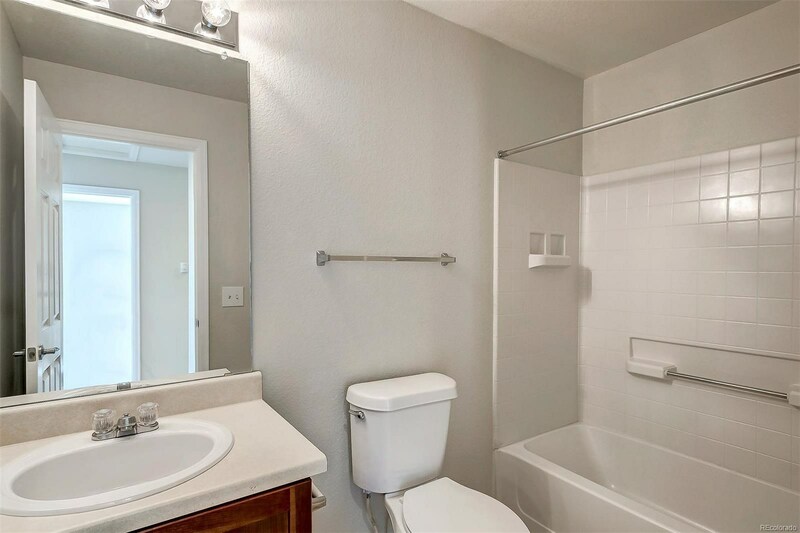 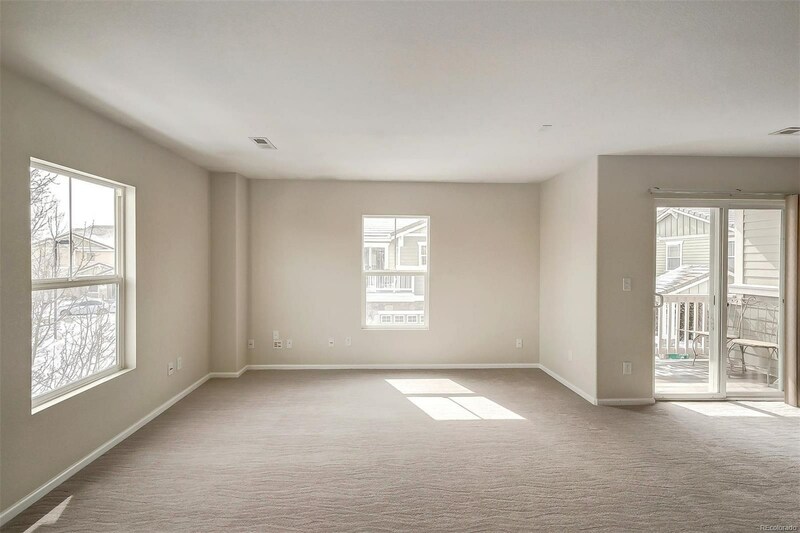 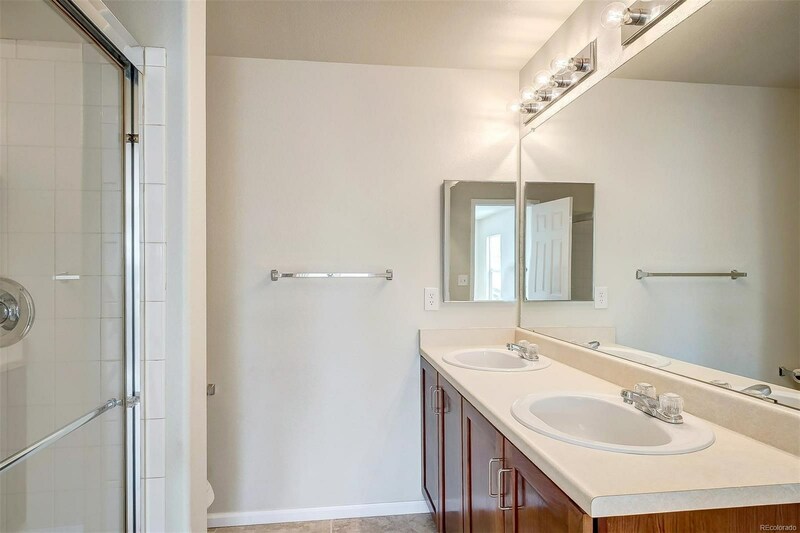 Boasts: open floor plan, new paint and new carpeting throughout, new kitchen tile, light and bright, tile counters, master suite with dual-sinks, balcony, breakfast bar, black appliances, new exterior paint in 2018, attached garage and more! 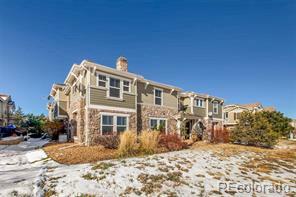 Close to Lone Tree without the Lone Tree taxes.